This piece is a moment in which you get a peek inside my mind. 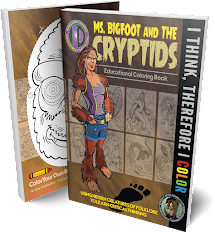 For as long as I can remember, I would occasionally read a book and get a need to draw a character or scene from the book stuck in my head like getting "Funkytown" stuck in my head as an earworm. Even if the piece stunk and got tossed in the trash, I still would have to put it down on paper before I could get it out of my head. This still happens to me, but I can't always nail it down to the reading of a book. Now, I tend to get these ideas that appear in my brain and gnaw at me until I get a chance to translate it from thought to physical existence. This is why I have a ton of random drawings and character designs taking up space in drawers and folders in my home. Well, this is one of these things. I came across a cosplayer photo online one day. It was a nice looking lady dressed as Supergirl. Yet, when I looked at her I thought her expression and body reminded me more of Power Girl way back in the 70s. For those who don't know (or remember), back in the early '70s, in the DC Comics line, there existed a comic book called ALL-STAR COMICS that focused on a parallel Earth called "Earth 2." On this Earth 2, this was where the original Superman, Batman, and Wonder Woman from the '40s existed and by the 1970s had aged towards retirement. In that continuity, Batman was about to retire and Bruce Wayne was going to become Commissioner of Gotham City. Robin was an adult (with an updated costume) and Bruce Wayne's adult daughter had taken up the mantle of defender of Gotham as, The Huntress. In this continuity, there had never been a Supergirl, but one day the middle-aged Superman (with gray temples indicating his age) introduced to the world, his super-powered younger cousin who would be known as Power Girl. 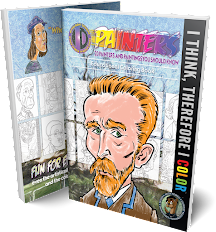 So, the next thing my brain did was began fixating on a "What If?" kind of scenario in which the television actors who had embodied Superman, Batman, Robin, Batgirl, and Wonder Woman in the '60s and '70s would be the personifications of those Earth 2 versions of the characters. So, I did some Googling for official posed photos of those actors. I tweaked the costumes as necessary to match the Earth 2 versions. Then I took the Supergirl cosplayer and gave her a haircut and a new costume and...voila. 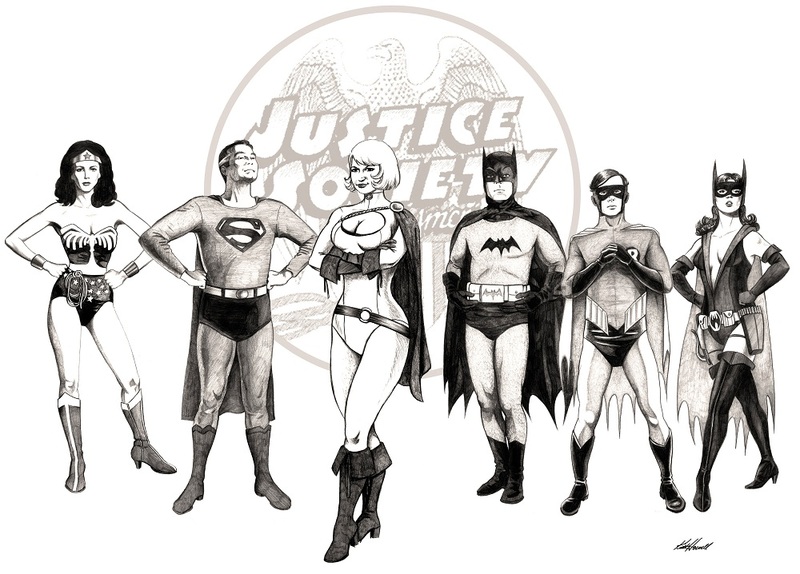 I have a group shot imagining the Earth 2 Superman (George Reeves) introducing his cousing, Power Girl to Wonder Woman (Lynda Carter), Batman (Adam West), Robin (Burt Ward), and Huntress (Yvonne Craig). 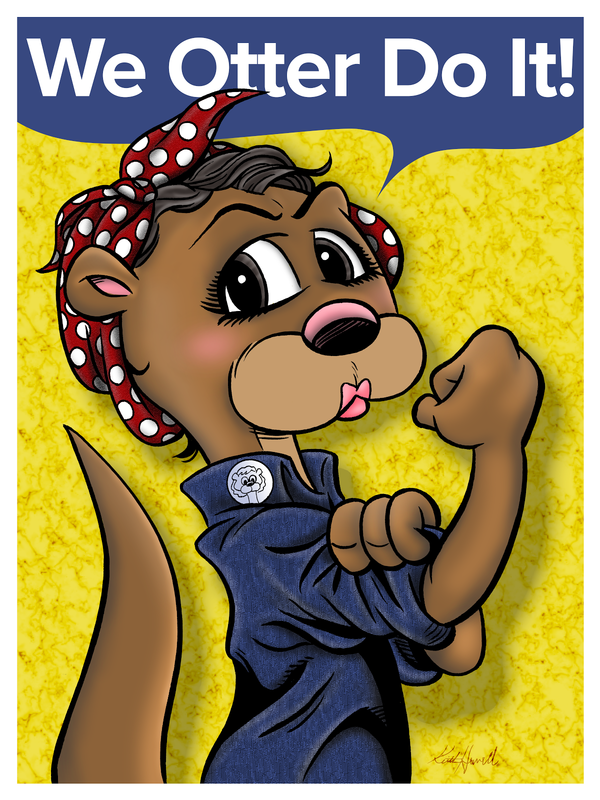 Now that I've drawn it, it's out of my head and I can relax now. I totally understand the subject matter, and the cool way you translated it to the drawn page. Way good job!!!! Thank you for your feedback! I always appreciate it. 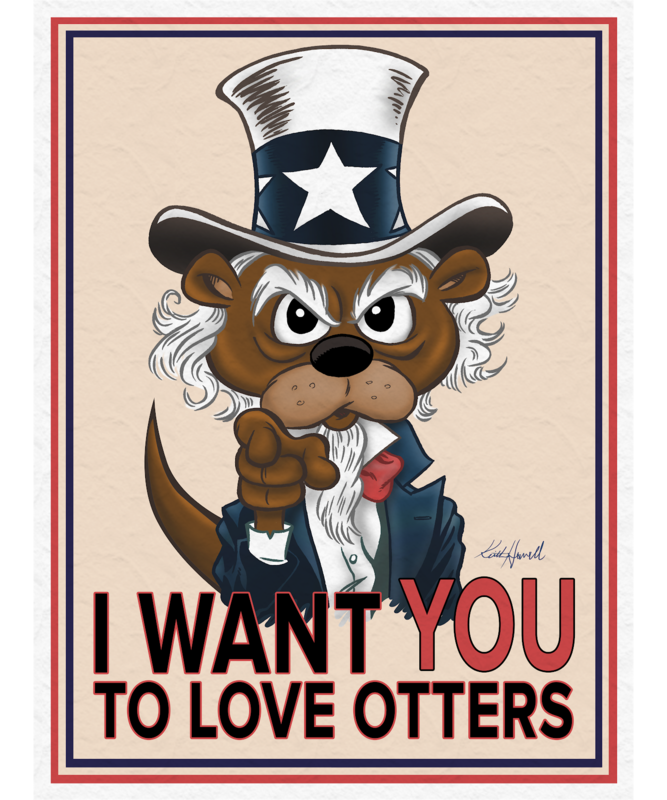 I WANT YOU TO...LOVE OTTERS! 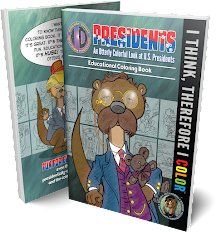 AN OTTERLY COLORFUL LOOK AT U.S. PRESIDENTS is NOW AVAILABLE! Have a Happy, Pervy Comic Book Valentine's Day! 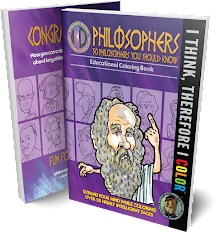 I THINK, THEREFORE I COLOR is Available Now! 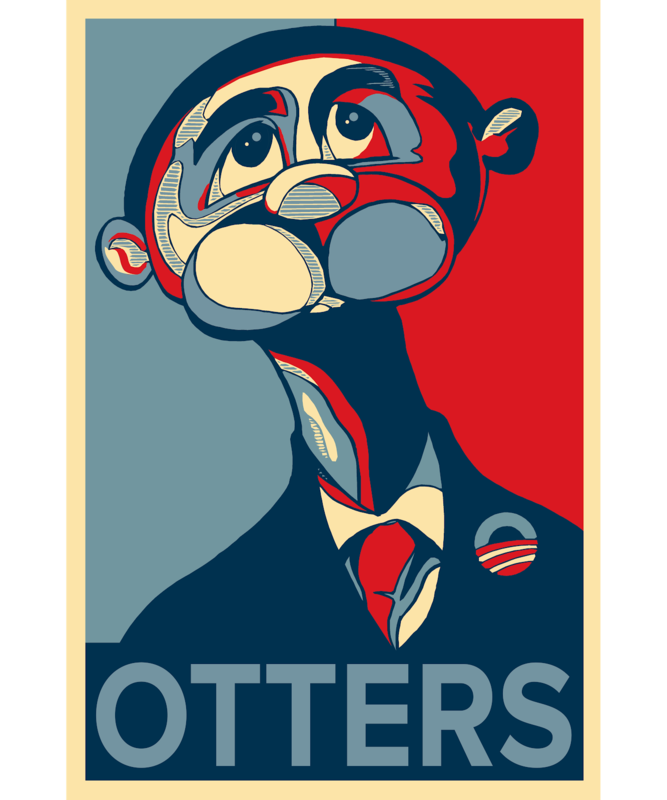 Any off-color, crude, or non-poltically-correct statements are almost always intended to be comedic attempts at hyperbolic absurdity and are not intended to be offensive to any specific individuals or groups, not to anyone you may or may not know personally, or be aware of in history. So, if you are offended, I apologize sincerely for my unintentional harm to you...now please just go away and stop being so sensitive. Most especially, stop taking offense where none is intended. Your blood pressure will stabilize and you'll live a longer, happier life. © Keith A. Howell, J.D.. Picture Window theme. Theme images by mammuth. Powered by Blogger.